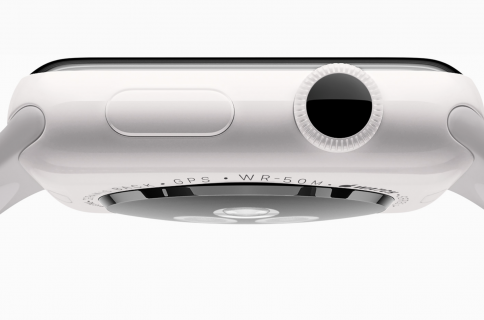 Poll: will you be pre-ordering Apple Watch? With less than six hours until Apple Watch pre-orders open, we’re curious if you’ll be reserving one for yourself. Our January poll asked if you planned on getting the device and nearly half of the respondents said ‘yes’. But that was more than three months ago, at a time when details about the gizmo were still scarce. 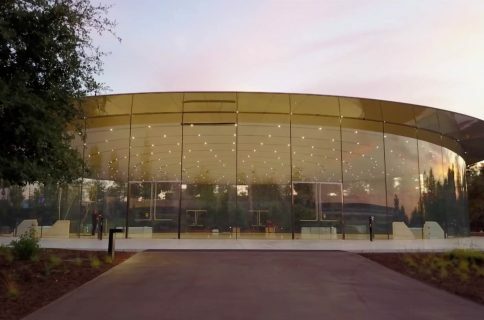 Since then, Apple’s held a second media conference and released more details in the form of videos and various other tidbits. And now that you’ve read the reviews and watched hands-on videos of the wearable device in action, some of you may have changed your mind while others may still be on the fence about putting a Watch for your wrist. With that in mind, is your wrist ready for the Watch and will you be pre-ordering it come Friday 12:01am PT? All you need to know about pre-orders and the sales process, including try-ons, reservations, shipping times and global pre-ordering schedule, has been neatly summarized by my colleague Cody. You’re heartily recommended to check out his write-up, especially if you’re hoping to land a Watch on your wrist anytime soon. Please vote below and meet us in comments. 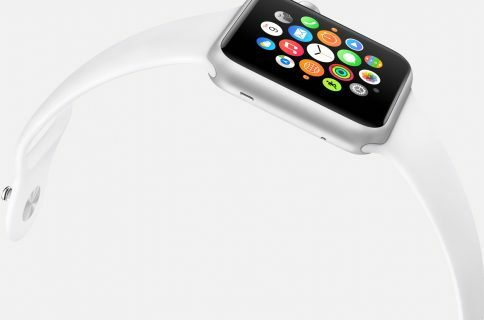 Will you pre-order Apple Watch? We also know that certain Watches will see delayed shipping times — again, due to the combination of Apple’s projected demand for the device and its ability to mass-produce enough units for the launch. As said before, pre-orders are kicking off today exclusively through the Apple Online Store (or the Apple Store iOS shopping app) at 12:01am PT across Australia, Canada, China, France, Germany, Hong Kong, Japan, the United Kingdom and the United States. Try-ons will be offered at Apple Stores, Galeries Lafayette in Paris, Isetan in Tokyo, Selfridges in London and via select Apple Authorized Resellers in Japan and China. Beginning April 24, the device will hit boutiques in major cities including Colette in Paris, Dover Street Market in London and Tokyo, Maxfield in Los Angeles and The Corner in Berlin, in addition to select Apple Authorized Resellers in China and Japan. Poll: Will you buy the Apple Watch Series 2? 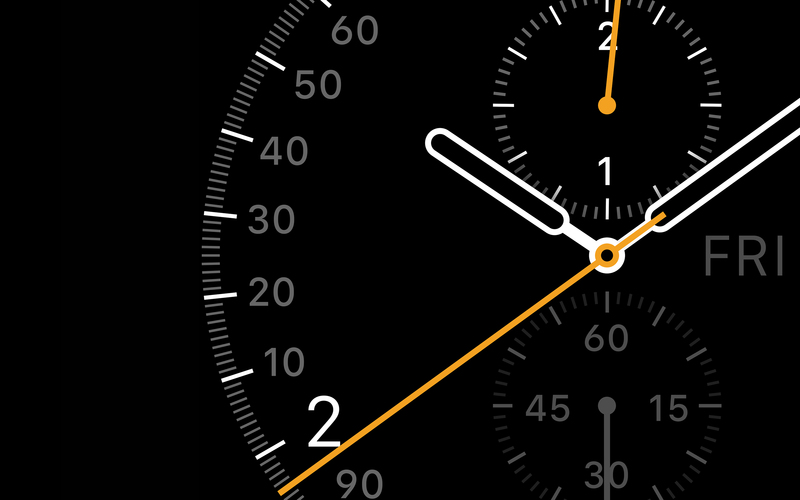 Poll: has Apple Watch software update made your favorite apps more responsive?